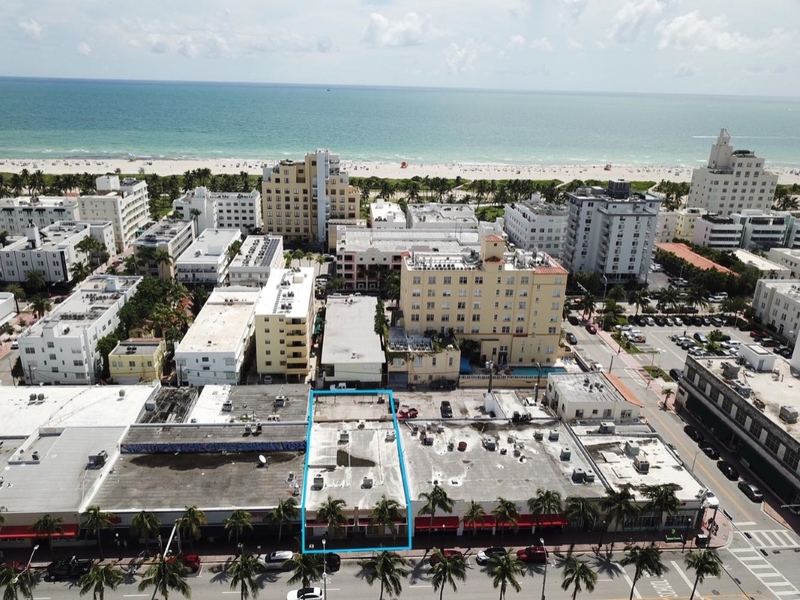 APEX Capital Realty is pleased to present 1331 Washington Ave located in Miami Beach. The subject property consists of 4,300 SF of gross leasable space positioned on 6,500 square feet of land. The property, constructed in 1925, has been renovated throughout the years, most recently in 2013. The property is currently vacant. This presents an investor the opportunity to add-value by leasing and stabilizing the property. Retail market rents are nearing $50 p/ft NNN, creating a proforma yield of 7.17%. The property has received interest from national credit tenants to lease. Located in prime South Beach, the property is in one of the main arteries of Miami Beach. 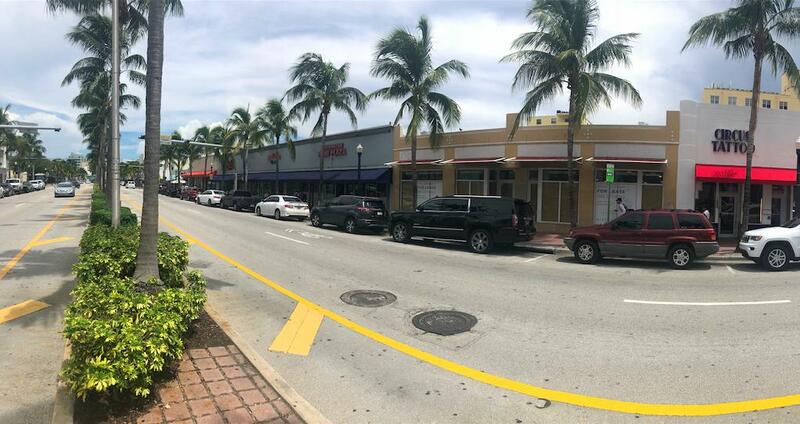 It is 1 block away from the famous Española Way and Lincoln Road. Washington Avenue has both great vehicular traffic but also pedestrian traffic, it is a major north/south corridor, flanked by Collins Avenue to the east and Alton Road to the west. Nearby tenants include Walgreens, Five Guys, Zara, AT&T, Jimmy John's, Starbucks, and Adidas.